Are you having problems with your sump pump? 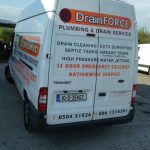 Our technicians carry out sump pump repairs in Tipperary, Cork, Limerick, Clare, Waterford, Kilkenny, Carlow, Kildare, Offaly, Laois and Galway. 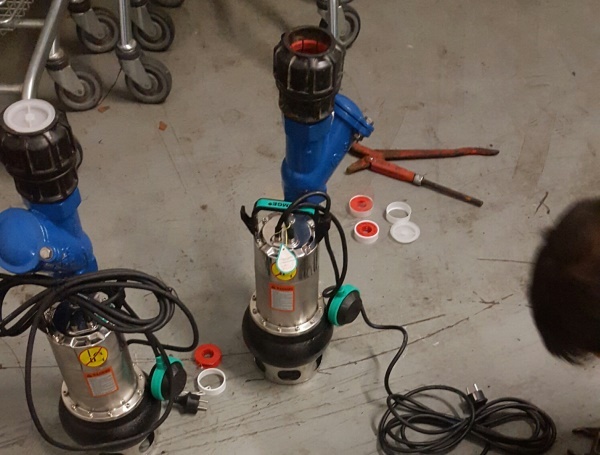 Our engineers are fully trained in the installation, maintenance and repair of sump pumps.